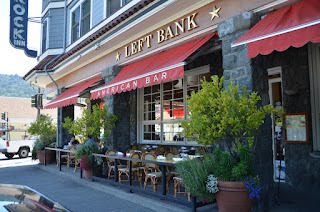 Alina and I enjoy going to the Left Bank in downtown Larkspur in the historic Blue Rock building. Our friend, Rene Douglas, always greets us with a smile and ensures a magical experience as one would expect if in Paris. They are very accommodating with our new son and we are able to keep him in his stroller at the table. The French Culinary experience derived from the 3 Master Chefs of France is exceptional and affordable. 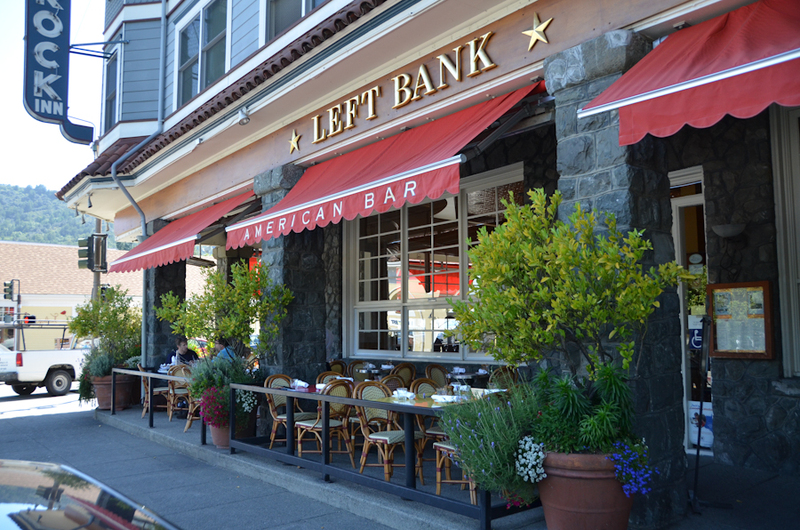 We appreciate the authentic Parisian Brasserie ambiance and find it perfect for any occasion from a casual lunch to romantic dinner, relaxing happy hour and private events. We have had an amazing company Christmas party, recommitting our marriage vows celebration and new baby celebration. They take reservations so I would highly recommend calling in advance. You can see more on the website, Facebook, Twitter, Instagram and YouTube pages.